Contentious public hearing held on re-inclusion of private home into Queens historic district. Over a year after a court vacated Landmarks’ decision to include 41-45 240th Street into the Douglaston Hill Historic District, Landmarks held a public hearing on its re-inclusion on March 13, 2007. Landmarks originally included 41-45 240th Street, a private home owned by Kevin and Diana Mosley, within its December 2004 designation. The Mosleys challenged their home’s inclusion and the designation of the entire district, arguing that the decision was arbitrary and Landmarks ignored evidence suggesting their home dated to the 1920s, not the 1870s as Landmarks claimed. 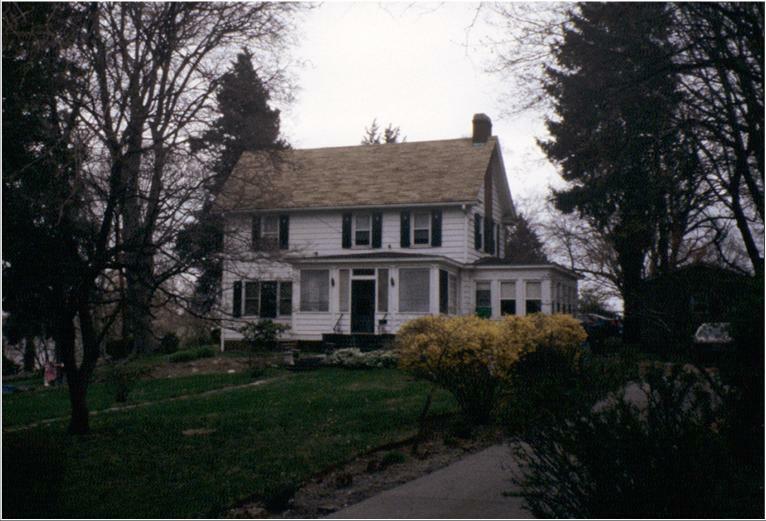 In December 2005, a court upheld the designation of the Douglaston Historic District but removed the Mosleys’ home from the district, ordering Landmarks to hold a new hearing and consider the Mosleys’ evidence. 3 CityLand 15 (Feb. 15, 2006). Two months after winning their court challenge, the Mosleys received permits from the Department of Buildings and began extensive renovation work to completely replace the roof, add two large additions, replace the siding, and build a new porch. 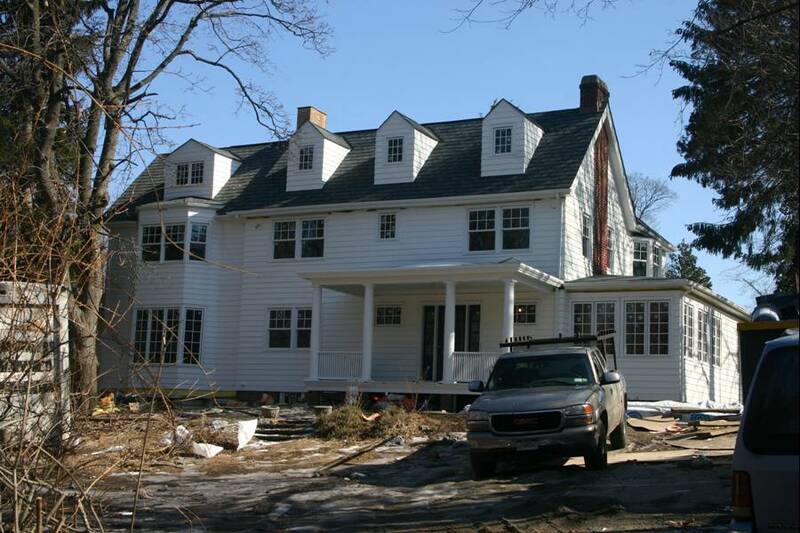 A year into the renovations, in January 2007, Landmarks calendared the Mosleys’ home for re-designation, halting all work and leaving the renovations to the house 75 percent complete. At a well-attended hearing, members of the Douglaston/Little Neck Historical Society spoke in strong support of inclusion. Arthur Kelly, a Douglaston resident since 1925, explained how the house reminded him of what the neighborhood was like 75 years ago. Simeon Bankoff, representing the Historic Districts Council, argued that regardless of whether the house was built in the mid-19th century or the 1920s, it still “reflects an important moment in the development of Douglaston Hill.” Bankoff went on to argue that, in either case, the house fit perfectly within Landmarks’ description of the district as “wood frame houses constructed largely between 1890 and 1930.” Roger Lang of the Landmarks Conservancy agreed, arguing that there was no evidence before Landmarks that changed the validity of the original designation. In the Mosleys’ presentation, they alleged that an architect-member of the Douglaston/Little Neck Historical Society, the group that led the efforts to designate the area, approached the Mosleys after designation and offered to act as their architect on any renovations. The Mosleys believed that some of the opposition stemmed from their choice to do the work without an architect. It was inappropriate, in the Mosleys’ opinion, for people to push for designation and then gain from the designation after the area was landmarked. The Mosleys presented a signed petition from 50 neighbors who opposed re-inclusion. The Mosleys also asked Landmarks to delay its vote until after they finished their renovations. Landmarks has not set a date to vote on the designation. LPC: 41-45 240th Street (LP-2255) (March 13, 2007).